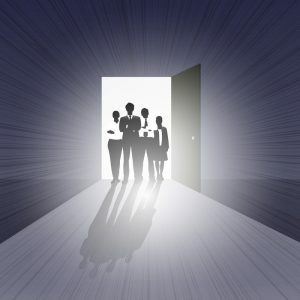 Why are escape games surging in popularity for team building activities? Fun and exciting: Your team will have fun playing the game. Observable team dynamics: Leaders emerge, problem solvers shine, and organizers keep everyone focused. Accessible: Everyone on your team can participate, regardless of age or physical ability. Affordable: Available group rates make our escape game a very affordable outing for your team. Flexible: Games take just one hour, so you can enjoy a quick diversion or add it to a longer gathering. Lake Geneva Clue Room has several options for your next team building event. We can host 26 to 32 people per hour across our 3 escape games. Larger groups can play across multiple game times. While waiting for their game time, your team can enjoy the restaurants and attractions in downtown Lake Geneva. Contact us at 262-325-2375 to plan your next team event!